- Closed dollar volume $2.35 Billion. 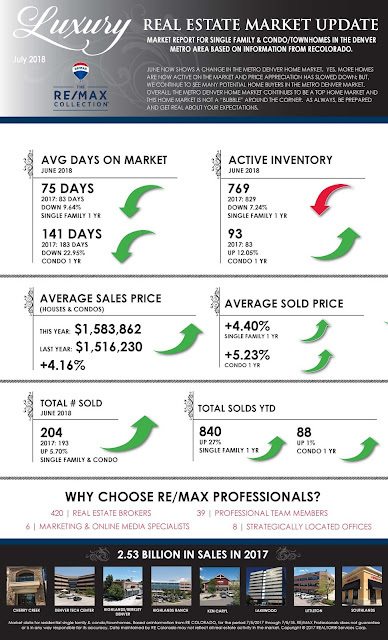 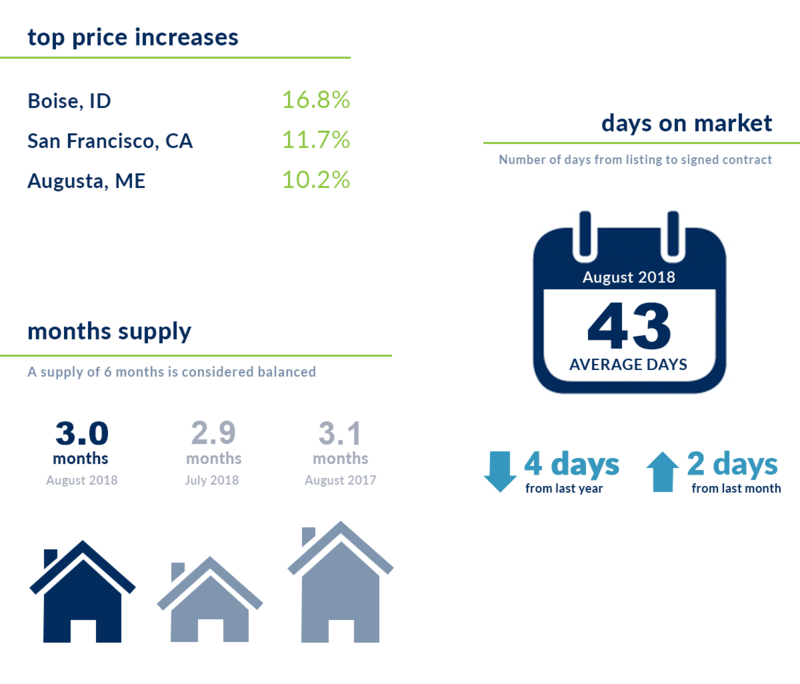 August continued to see changes in the Metro Denver home market. 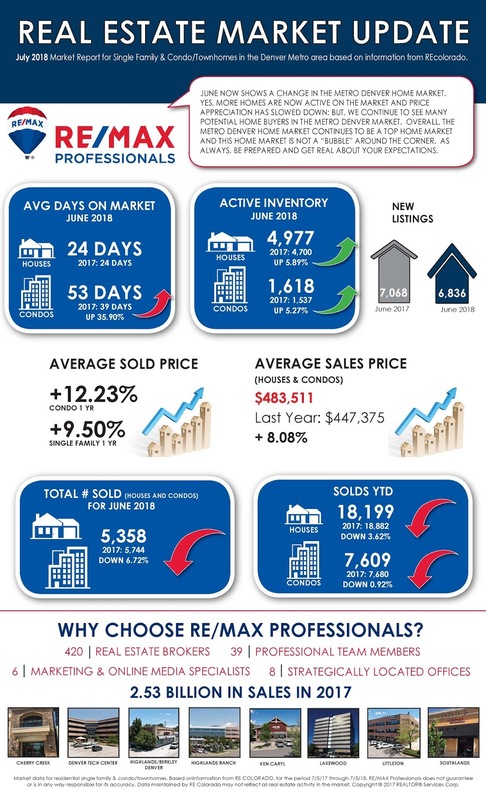 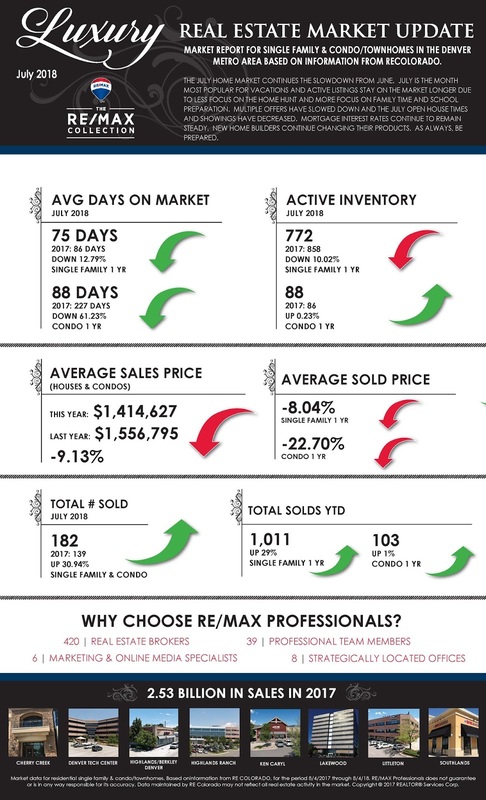 The number of active listings has increased, the number of homes sold has decreased, and the average and median sold price has decreased. 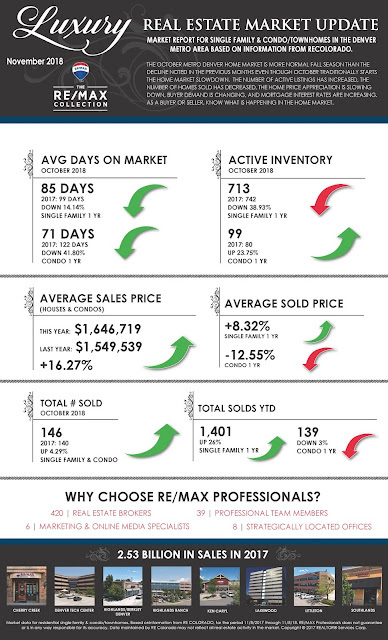 Overall, the Metro Denver Home Market continues to be a prime market and Buyers will be looking for a home to have for the holidays. As a Seller or Buyer, please be aware of the changes that are occurring in this home market and as always, Be Prepared. 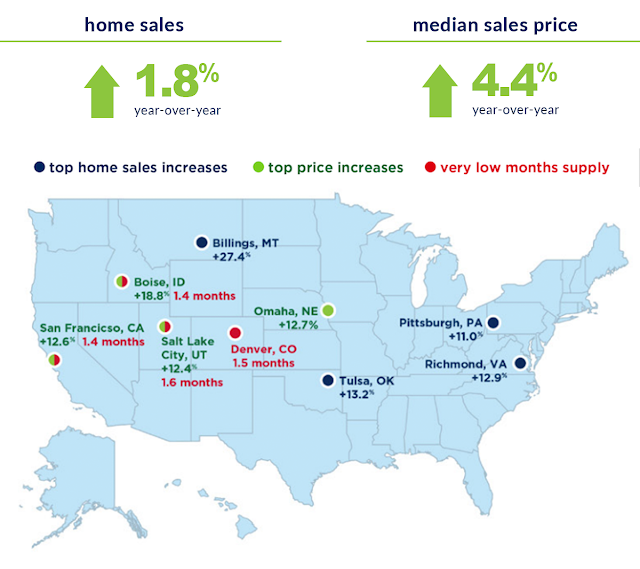 The Metro Denver Seller’s home market continues to slow down. Sellers should know what Buyers are looking for, what changes in the home market that are taking place and will impact you selling your home, and know that you have to create a lasting impression of your home as you are offering your home for sale. 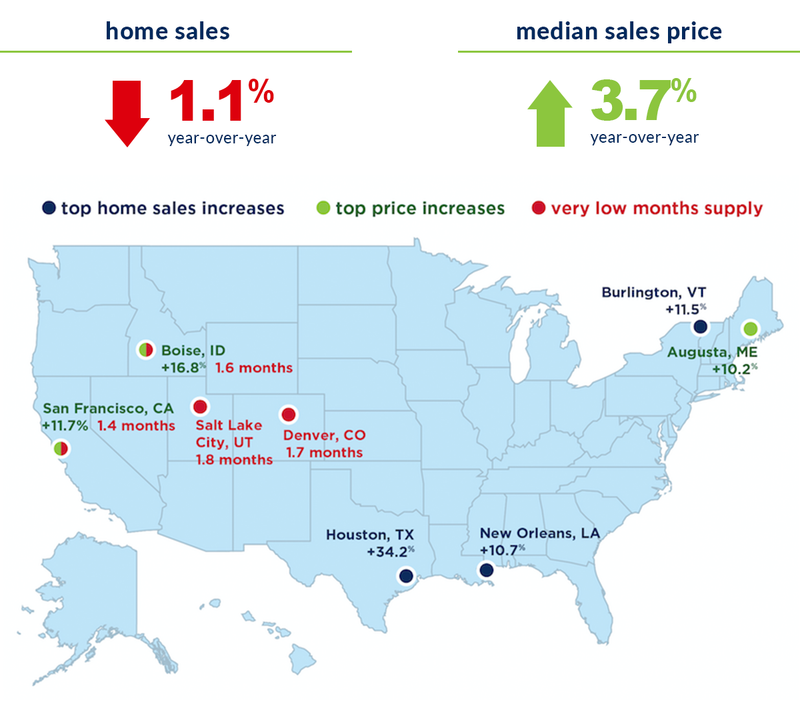 As a Seller, it is time to focus on home improvements that will benefit both you as the Seller and the Buyer. Always remember that as a Seller, you need to leave a great lasting home impression for all Buyers when they have been shown your home. Seller preparation includes a good pricing comparison analysis, instructions on staging, what are the top improvements, introduction to a net sheet to understand the bottom line, and a conversation on how the market functions. As such, the homeowner looking to sell a home needs a professional who is a local expert and can assist in the Professional plan to sell one’s home. Now is the time to reach out to a Professional. The Metro Denver home market continues to be a Seller’s market even though the number of active listings continues to increase and we are seeing signs of leveling off and preparing for the upcoming fall season. 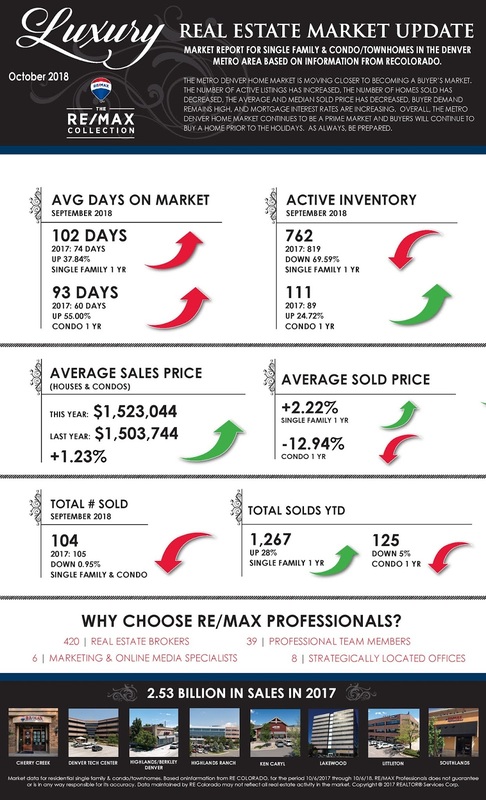 As a Buyer, make the offer that works for you and is the offer that you can complete to close the transaction. 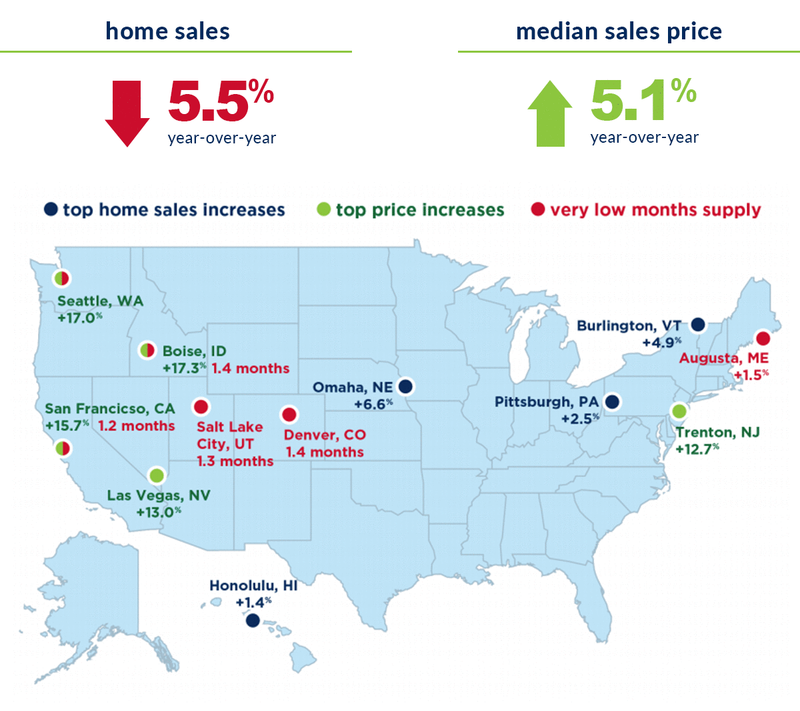 We will see a slowdown of activity; but, overall the home market will continue to be the Buyer’s destination. As a Buyer, be prepared to act quickly.